Simone Pedersen, Founder of Red Scout has been named one of 12 'Rising Stars of Beauty' for Red Scout's Online Training courses for Beauty Advisors. Womens Wear Daily says 'Meet 12 young superstars, all under 40, shaping the future of beauty as we know it'. Red Scout, and Australian based company has been recognised for exporting online beauty courses to the world. 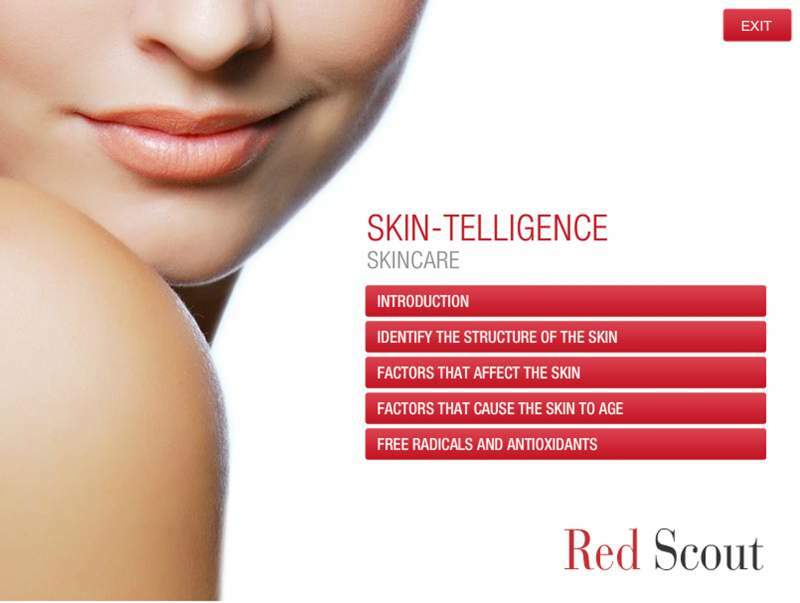 Red Scout provides online training courses in Skincare, Makeup, Fragrance and Customer Sales & Service specifically developed by international industry specialists for Beauty Advisors. Red Scout is the leading provider of motivating and cost-effective online training courses for Brands, Retailers, and Individuals in the Beauty Industry. The courses are designed to maximise sales and increase profits. Simone Pedersen, Founder of Red Scout and ex GMM Cosmetics, Lane Crawford in Hong Kong specialises in eLearning for the Beauty Industry. Red Scout provides interactive courseware in Skincare, Makeup, Fragrance and Customer Sales and Service. The beauty industry needs to be smarter in the way it trains.... in the same way product development has advanced with its use of technology. Red Scout are changing the way the brands and retailers are approaching training across Asia Pacific. Learning modules are interactive and are available on-demand in multiple languages.